David qualified from Birmingham University in 2001. 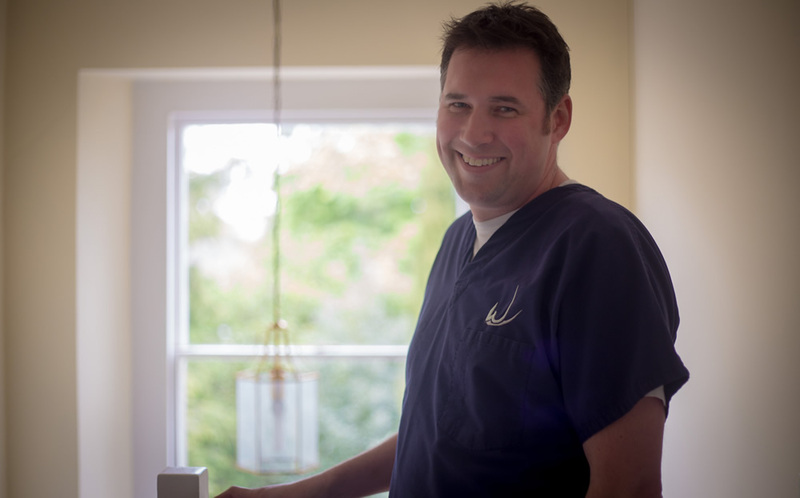 After deciding to settle in Bath, David joined the team at Wellsway Dental Practice in 2002, becoming a partner in 2007. He is focused on providing high quality restorative treatments with a patient orientated ethos. David is committed to post-graduate study and training in order to be at the forefront of patient care and dental techniques. He has a special interest in implants, functional aesthetics and the management of wear.